This dissertation reports a PhD research on mathematical-computational models, methods, and techniques for analysis, synthesis, and evaluation of spatial configurations in architecture and urban design. Spatial configuration is a technical term that refers to the particular way in which a set of spaces are connected to one another as a network. Spatial configuration affects safety, security, and efficiency of functioning of complex buildings by facilitating certain patterns of movement and/or impeding other patterns. In cities and suburban built environments, spatial configuration affects accessibilities and influences travel behavioural patterns, e.g. choosing walking and cycling for short trips instead of travelling by cars. As such, spatial configuration effectively influences the social, economic, and environmental functioning of cities and complex buildings, by conducting human movement patterns. analysing the potential effects of decisions on the likely spatial performance of buildings and on mobility patterns in built environments for systematic comparison of designs or plans, e.g. as to their aptitude for pedestrians and cyclists. The dissertation reports two parallel tracks of work on architectural and urban configurations. The core concept of the architectural configuration track is the ‘bubble diagram’ and the core concept of the urban configuration track is the ‘easiest paths’ for walking and cycling. Walking and cycling have been chosen as the foci of this theme as they involve active physical, cognitive, and social encounter of people with built environments, all of which are influenced by spatial configuration. 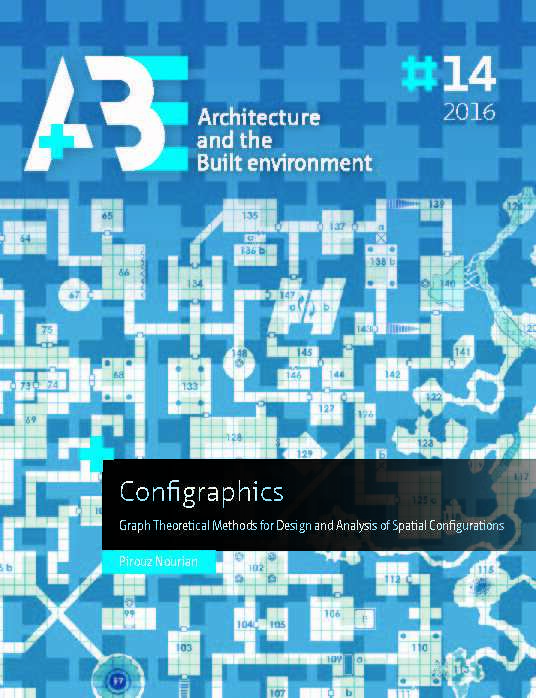 The methodologies presented in this dissertation have been implemented in design toolkits and made publicly available as freeware applications.